The compilation (as we used to know it) is not as big as it once was. 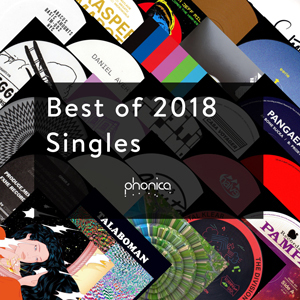 As we saw last year, playlists and mixes have become the new ways for DJs to show off their sets and only the established series such as Fabric and DJ Kicks seem to be releasing mix CDs these days. 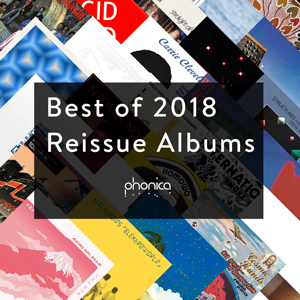 However, we have definitely seen the increased popularity of ‘Curated’ collections with some choice platters, such as Raphael Top-Secret and Jamie Tiller’s ‘Uneven Paths’ on Music From Memory, Dekmantel’s Selectors series and JD Twitch’s ‘Kreaturen Der Nacht’. These unmixed collections of tracks can concentrate on a micro-genre, a geographical area or even a cross-section of many genres but having a common thread… this reflects digging culture and diversity in DJ sets, ways in which you can be original when presenting records to people despite an age when everything is on YouTube! The top of our compilation pile this year comes in the form of two double LPs compiled by Tim Lawrence, chronicling the life of Arthur Russell and the NY scene in the 80s. You can read more about that below! 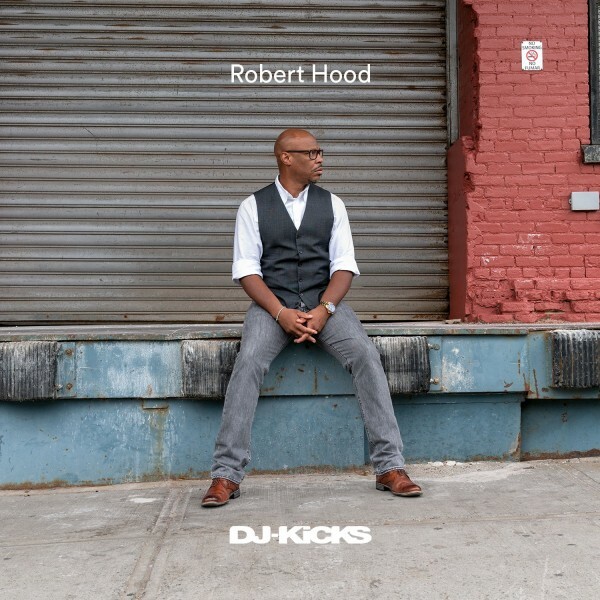 Undisputed Techno legend Robert Hood delivered a pummelling mix for the vaunted DJ-Kicks series featuring no less than 4 new (and for now exclusive) productions of his own. Seamlessly mixed, it’s likely the most solid and grooviest Techno mix of the year. 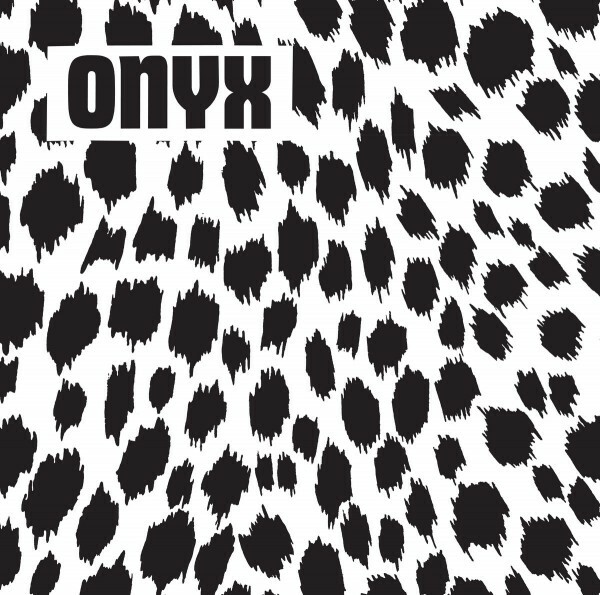 After a relatively short burst of creativity in the early ’80s, Onyx may well have disappeared into obscurity. Thankfully, tracks such as ‘Robot World’ and ’S.O.S.’ proved to be such earworms that there has been a recent resurgence in their material. While Light Sounds Dark featured a number of their tracks across two compilations (under dubious circumstances), France’s Mind Records did the right thing and officially compiled this collection of their complete material. 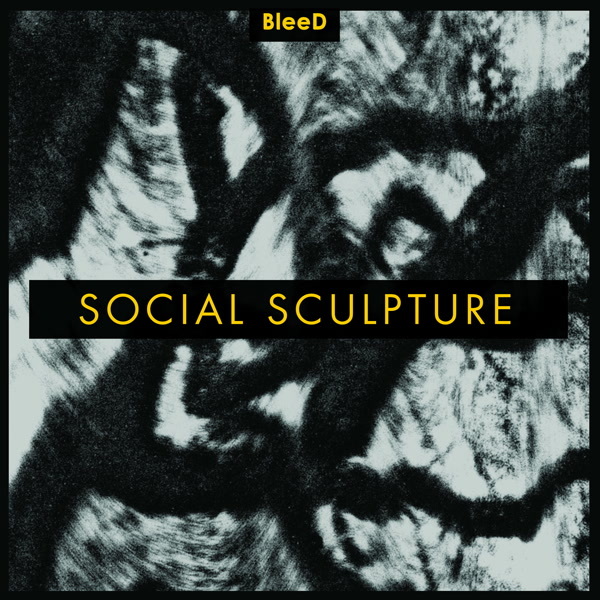 Weirdo, electronic post-punk at its best. 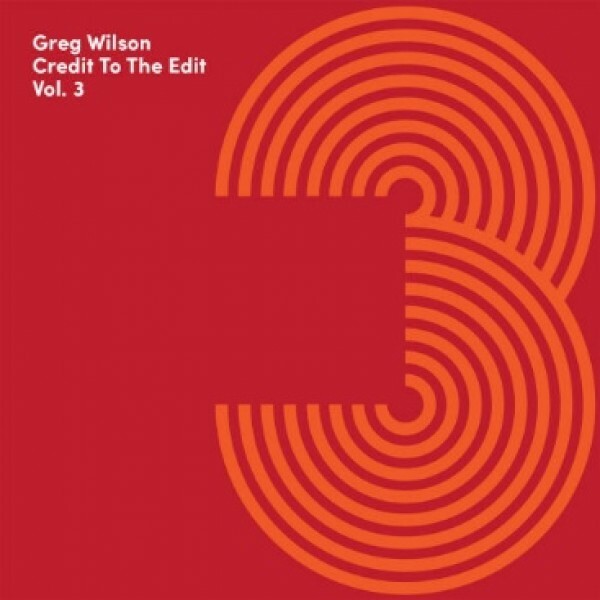 No-nonsense edits of disco classics, both obvious and not, from the edit master Greg Wilson… you really can’t go wrong! 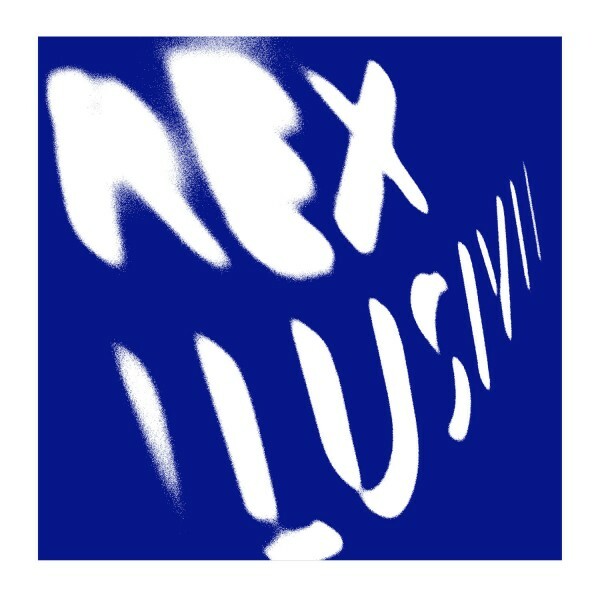 After receiving a new audience through releases by Vladimir Ivkovic’s Offen label, Mitar Subotic’s work as Rex Illusivii is again cherry-picked by Gilb’r of Versatile. This time, the sought after track ‘Facedance’ get a welcome vinyl reissue alongside a host of previously unreleased pieces. The breadth of styles here and the breathtaking quality throughout display Mitar’s undeniable talent which was sadly taken away from us when he passed away in 1999. After a string of dark and hypnotic Techno 12”s, Volte-Face’s BleeD label unveils its first compilation. 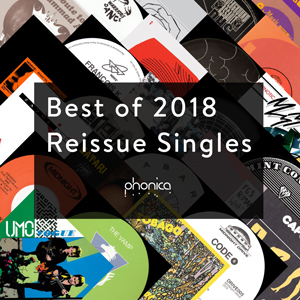 Alongside a new track from the label’s boss, we were treated with new material from DJ Nobu, Peder Mannerfelt as well as Opuswerk, Refracted, BLNDR and Rote (a collaborative project of Daniel Avery and Volte-Face). The highlight here at Phonica was the stunning final track ‘Nimh’ by AWB. If you don’t about alternative Berlin clubbing institution AAITF! get to know! 4 years ago Maryama aka Maryisonacid started their incredibly singular, anti-Berlin style party, with an enviously open music policy – everything from Techno to Post-Punk, Afrobeat to Hip-Hop, Breakbeat and Latin, can be heard – usually in the space of 20 minutes! 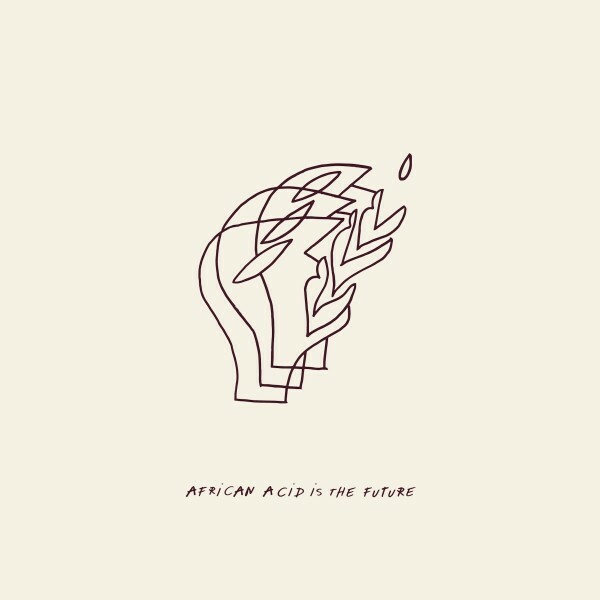 Their pedigree and ambition is shown in the guests they book, whether DJ’s or live acts; everyone from Hailu Mergia, DJ Sotofett, Ogoya Nengo & Dodo Women’s Group, Awesome Tapes From Africa. Ambiance 1 attempts to describe their free-thinking, stylish and multi-faceted events. Disc 1 represents the live performance aspect, with beautiful recordings of Ogoya Nengo and Stella Chiweshe, from their huge all-dayer at Funkhaus and the residents own living room. Disc 2 highlights their desire to experiment and the importance of the DJ, with reworkings and remixes of said live recordings from AAITF chief programmers and residents Dauwd and Rouge Mecanique! 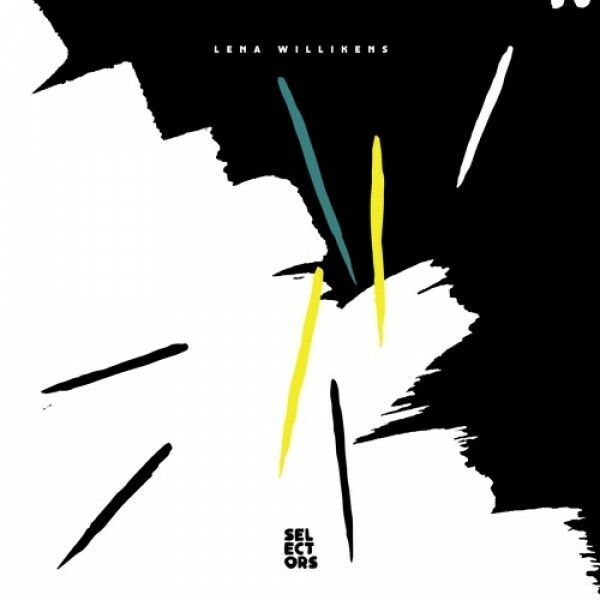 Lena Willikens bucked the trend of picking rare and expensive records for her volume in Dekmantel’s highly regarded ‘Selectors’ series, instead gathering previously unreleased material sent to her by friends and colleagues alongside a few choice golden oldies. As she focused on music from her DJ sets, the result is a cohesive compilation which is also a superb snapshot into her crates this year. 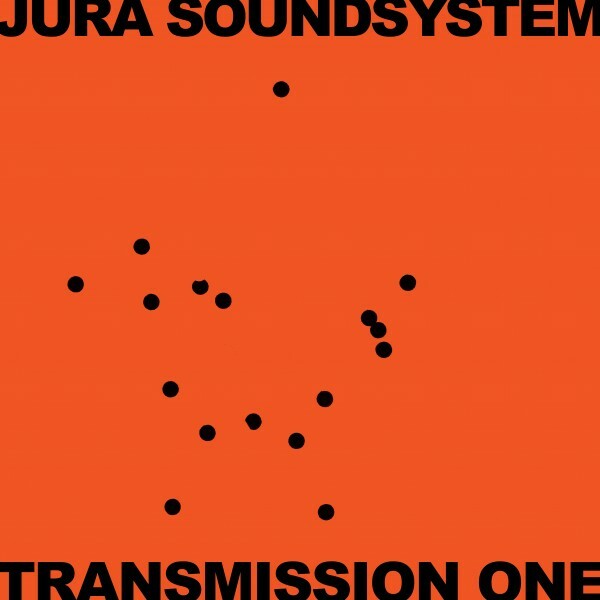 Isle Of Jura have reissued some of our favourite records over the past few years (Q, Ozo, Brian Bennet and Holy Ghost Inc. to name a few) and the brains behind the operation Kevin Griffiths unveils yet more gems never previously released on vinyl. The selection focuses on Balearic ‘un-classics’ touching on ambient, boogie and proto-house. The last side of the comp also features four useful DJ tools and sound effects. 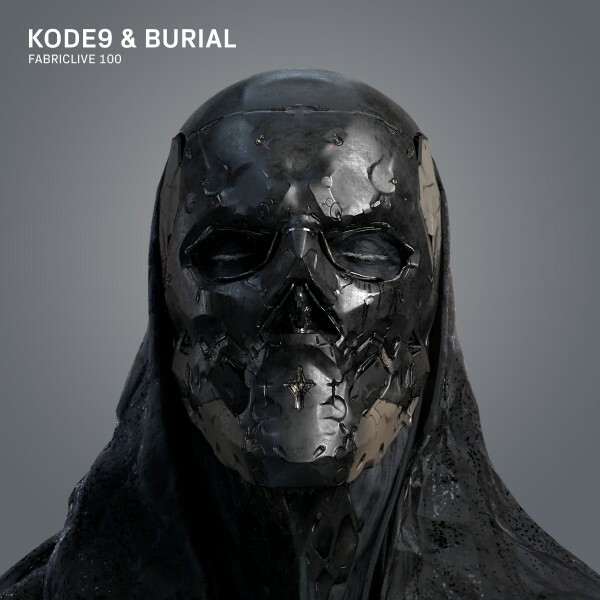 Who better to end the Fabric Live series than Kode9 and Burial? The Hyperdub boss and bass music’s ‘mystery man’ join forces to weave 37 tracks together and the result is a heady blend of tempos, transition styles and genres, from Techno and Breakbeat to Footwork and Gqom and beyond… and nope, not a dubstep track in sight. 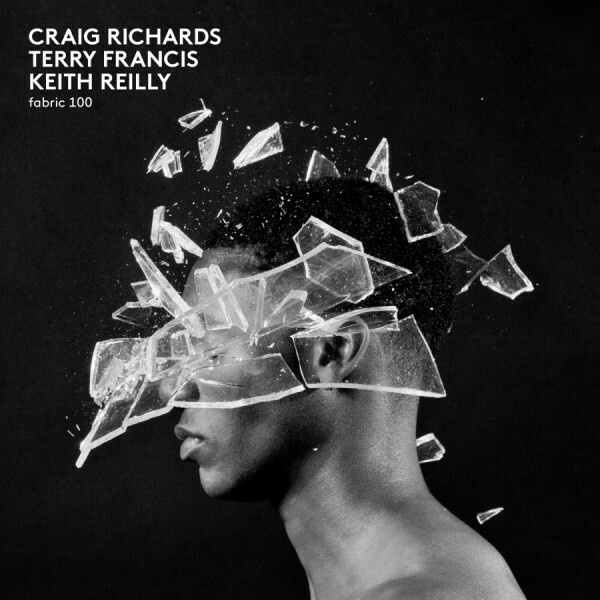 The last Fabric CD in the series ‘fabric 100’ as residents Craig Richards and Terry Francis contribute mixes whilst fabric founder Keith Reilly delivers the third. 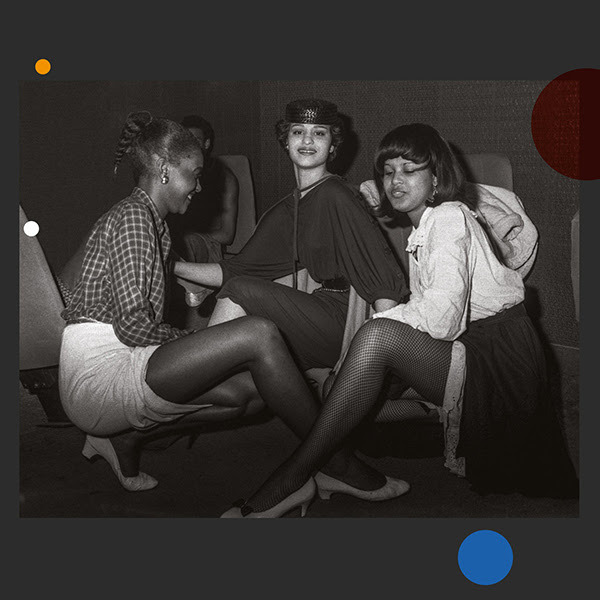 Though distinct in style, the 3 mixes round up the importance of the club to the electronic scene in London over 20 years. Craig Richards delivers an electro-infused take whilst Terry’s contribution draws on the influence of his early Nineties contemporaries like Tiefschwarz and Pure Science. Keith’s soulful vocal-inspired house mix leads the historical series to a century. 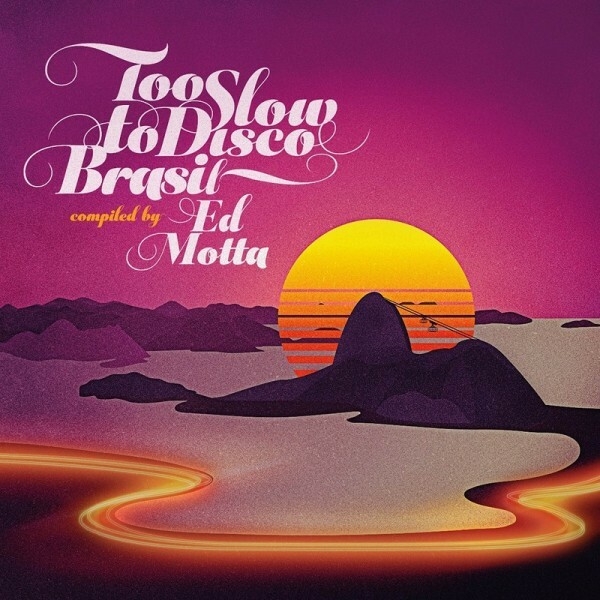 Ed Motta presents his homeland Brazil’s underground Funk & Soul scenes in the latest ‘Too Slow To Disco’ and the result is a collection brimming with AOR smoothness. 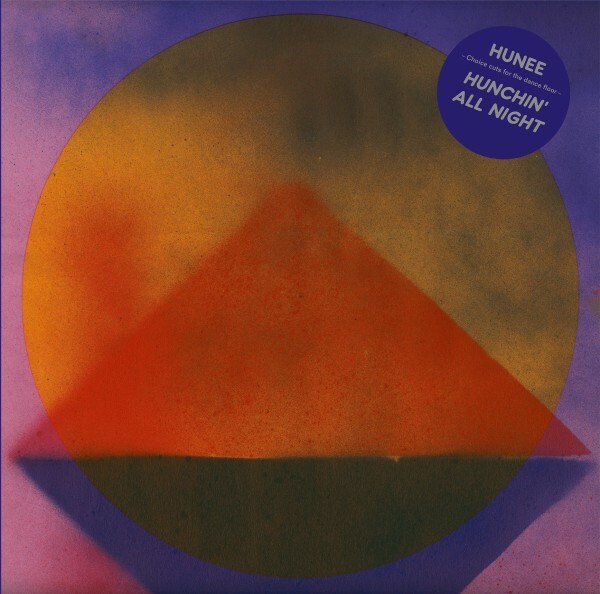 Super selector and one of 2018’s best DJs, Hunee presented a collection of his favourite dance floor cuts from the 70ties till now, covering all bases from afro to disco to techno. Digital lovers got his excellent mix whilst us vinyl heads got all the tunes! 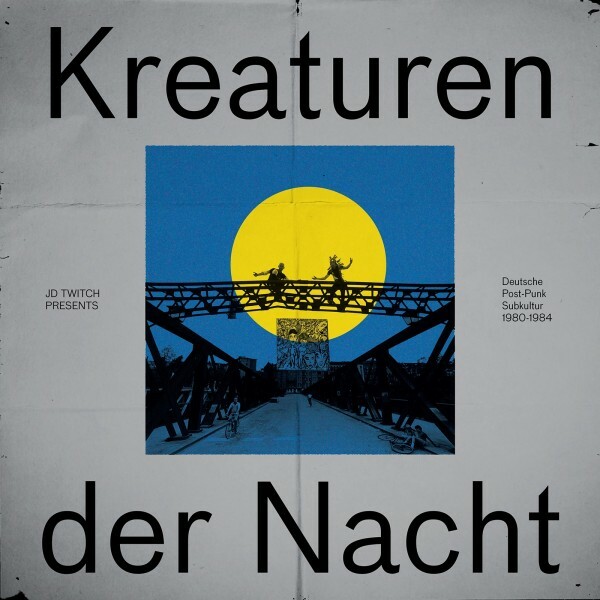 Classics, rarities and oddities from Germany’s original post-punk and DIY scene compiled by the restless tour de force that is JD Twitch. 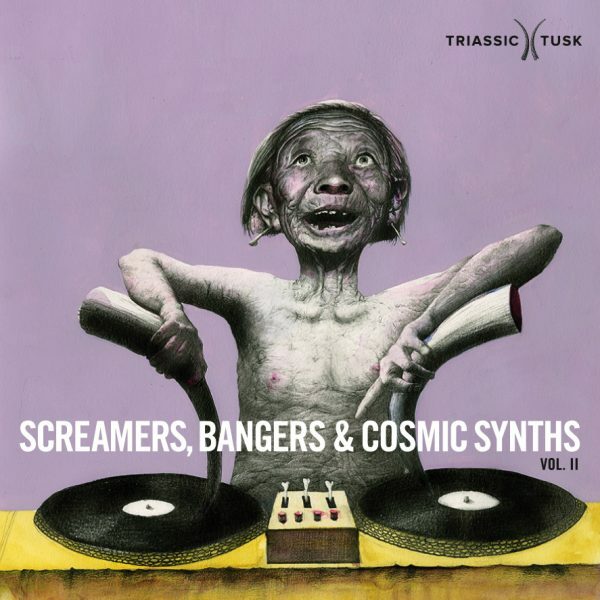 Follow up to the amazing ‘Screamers, Bangers & Cosmic Synths’ which blew us away. Volume II is a worthy follow up with a great selection of leftfield dancefloor orientated oddities. Nice one Triassic Tusk. More like this, please. 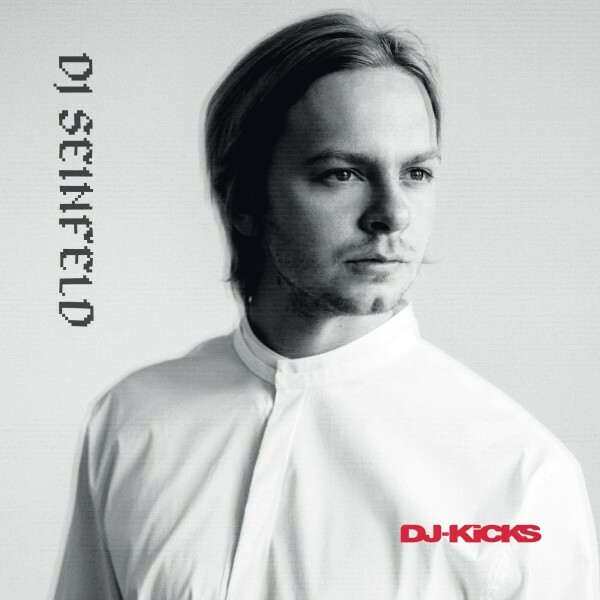 Heavy DJ Kicks from the man DJ Seinfeld. 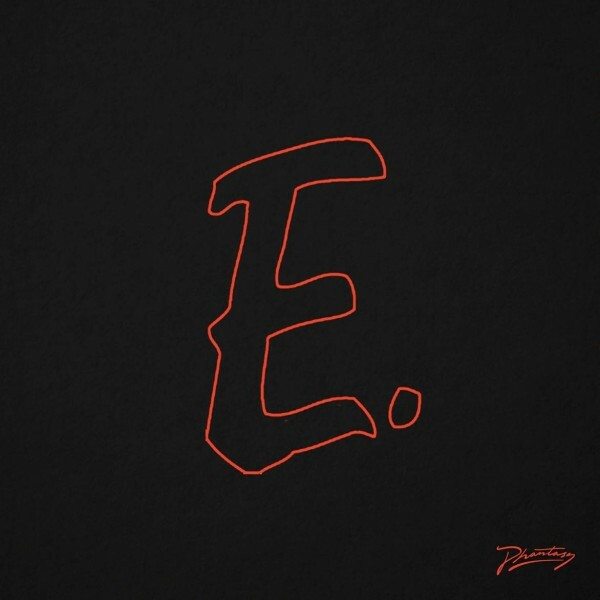 Not only a testament of his characterful DJ skills but also a complete artistic statement that showcases his unique vision of dance music. Nu Guinea curated a ‘meticulous selection of the rarest and most sought-after compositions of the 70’s and 80’s Napolitan disco and funk scene’. It’s been a strong few years for the NG chaps – this compilation being a definite highlight. Third (and final?) volume to Young Marco & Safe Trip’s explorations of early Italian house music. 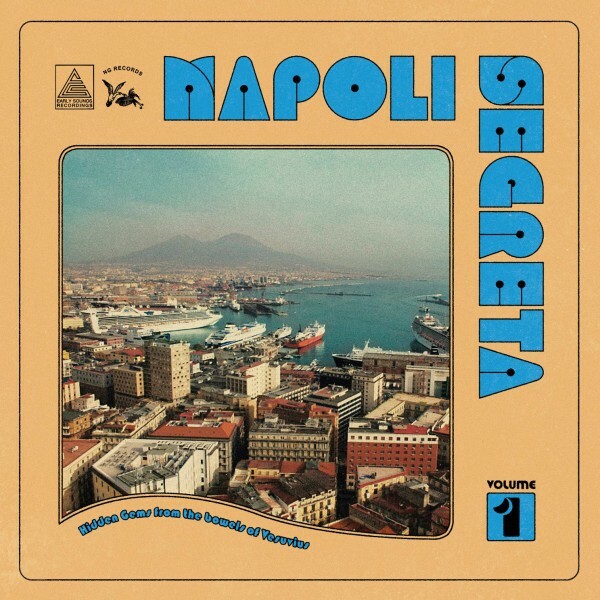 An essential selection of ‘spine-tingling mixture of sought-after classics, unheralded gems and little-known delights from the original Italian dream house movement’. Thank you, Mr Marco. 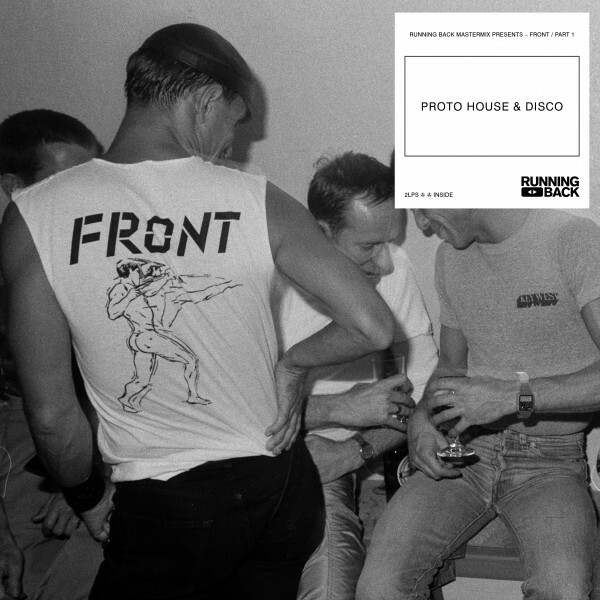 Spread over two double-packs, Boris Dlugosch and Karl Stockhausen combine forces to give us a compilation celebrating the music at Hamburg’s legendary Front club – classic house on one pack and proto-house and disco on the other – Germany’s answer to the Paradise Garage! 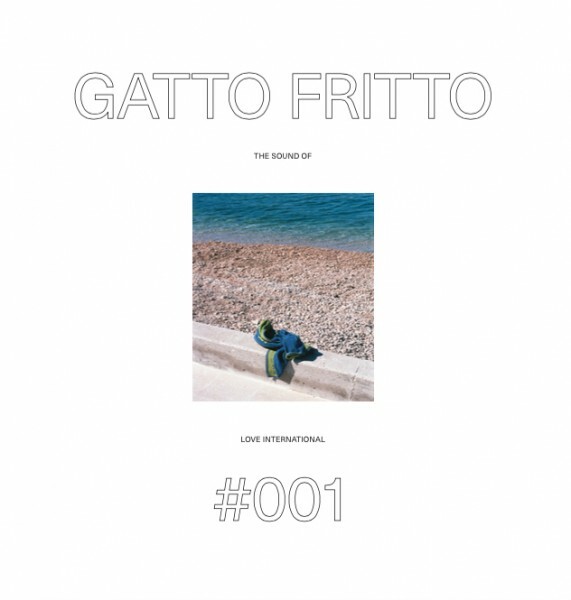 We didn’t get to go to Croatia’s Love International, but if it sounded anything like Gatto Fritto’s comp then we’ll definitely be making the trip next year. Gatto Fritto, or Ben as his friends call him, has put together a tight selection of sun-drenched cuts that’ll instantly teleport you to Tisno. A bonafide DJ’s DJ. 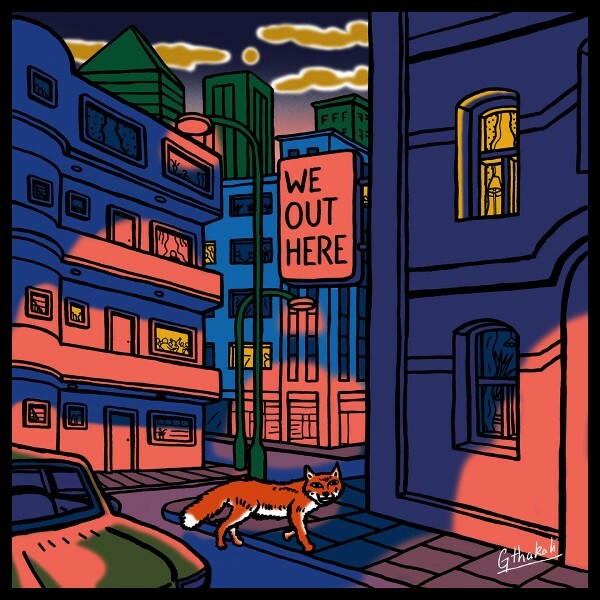 Who better placed to present ‘a primer on London’s bright-burning young jazz scene’ than Brownswood. Mr Peterson’s imprint does deliver on the promise, featuring Maisha, Moyses Boyd, Nubya Garcia, Kokoroko (all household names by now) and more. 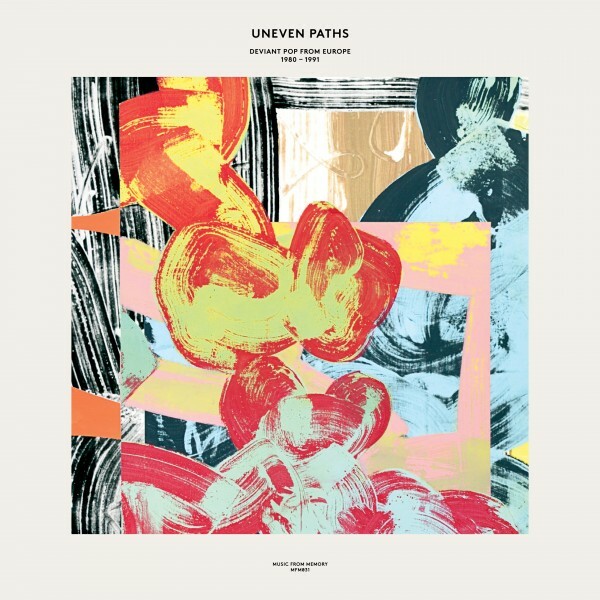 Compiled by Raphael Top-Secret and label man Jamie Tiller – ‘Uneven Paths’ is a captivating listen from start to finish. Grappling with the outer fringes of what we know as pop. 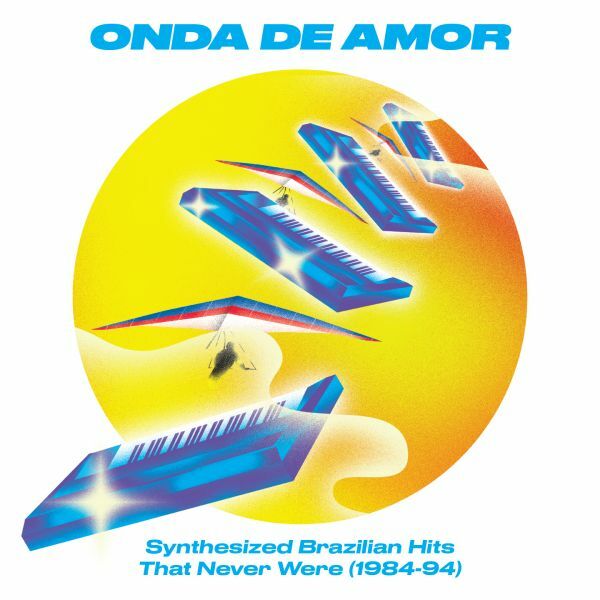 ‘This is music with one foot in the avant-garde and another foot firmly rooted within the sensibilities of Pop; where Jazz musicians detour into Synth-Pop, Punk bands break into Boogie jams, and student doctors jam out on odd melodies with synthesizers and drum machines during their night shifts.’ We couldn’t say it better ourselves. 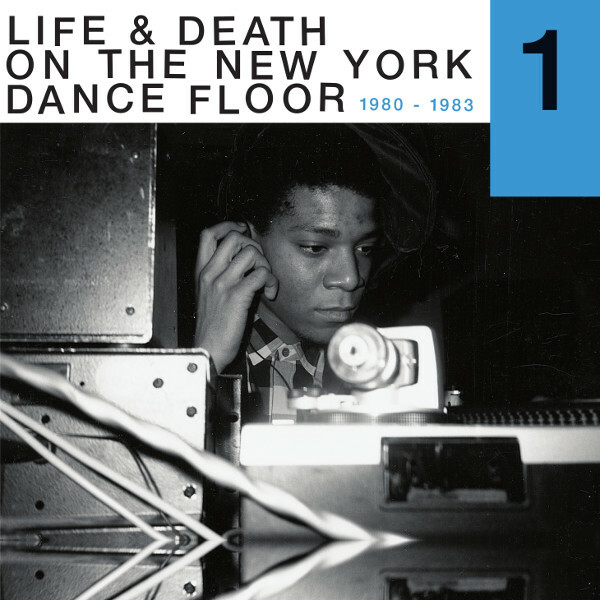 Not content with chronicling the life of Arthur Russell and the NY scene in the 80s and being part of the Lucky Cloud soundsystem who organised the Loft parties in London, Tim Lawrence has gone a step further and given us a musical snapshot of what NY sounded back then too… Spread across two double LPs, shining ‘a light on ‘one of the most dynamic and creative periods in the history of New York City’. You might have a couple of the tracks here, but that doesn’t lessen their impact. All classics!